2019 She Rocks Awards Performers: Orianthi, Macy Gray, Judith Hill and more! ANAHIEM, Calif., January 7, 2019 – The Women’s International Music Network (the WiMN), presents a star-studded performance lineup for the upcoming 2019 She Rocks Awards. 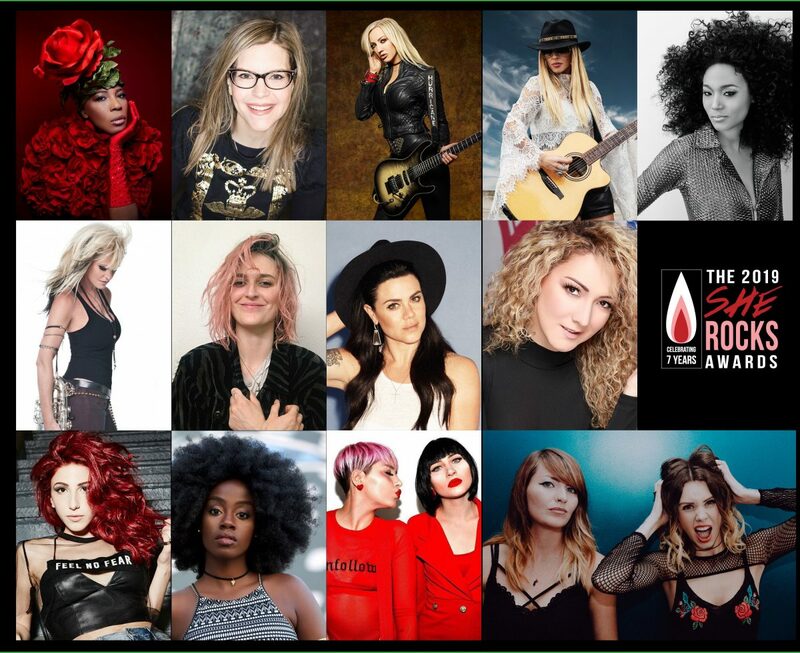 Paying tribute to women in the music industry, the seventh annual She Rocks Awards will take place at 7:30p.m. on Friday, Jan. 25, 2019, at the House of Blues Anaheim, during the NAMM Show. Tickets can be purchased at sherocksawards.com. Honorees Macy Gray, Lisa Loeb, Erika Ender and Nita Strauss will perform throughout the evening, which will include a robust and diverse selection of top female talent. Kicking off the evening will be London/Belfast-based alternative rock-pop duo REWS. A lifetime achievement award will honor Janis Joplin with a retrospective and performances by world-renowned guitarist Orianthi, record-breaking Australian singer/songwriter Vanessa Amorosi, critically-acclaimed vocalist Emily Armstrong of Dead Sara, GRAMMY Award-winning vocalist Judith Hill, and the She Rocks Awards house band Rock Sugah, led by sensational bassist, Divinity Roxx. Learn more and purchase tickets for the She Rocks Awards at sherocksawards.com. Founded in 2012, the Women’s International Music Network unites women who work within all facets of the music and audio industries. With theWiMN.com as its hub, the WiMN provides a community for women within the industry while enriching their careers and musical experiences through networking and sharing. Founded by music industry veteran Laura B. Whitmore, the Women’s International Music Network produces and hosts events such as, the WiMN She Rocks Showcase series, the She Rocks Awards, and a variety of workshops and panels throughout the year. For more information, visit theWiMN.com.